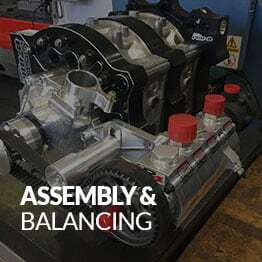 Designing and manufacturing high precision components for all forms of motor sports for decades. 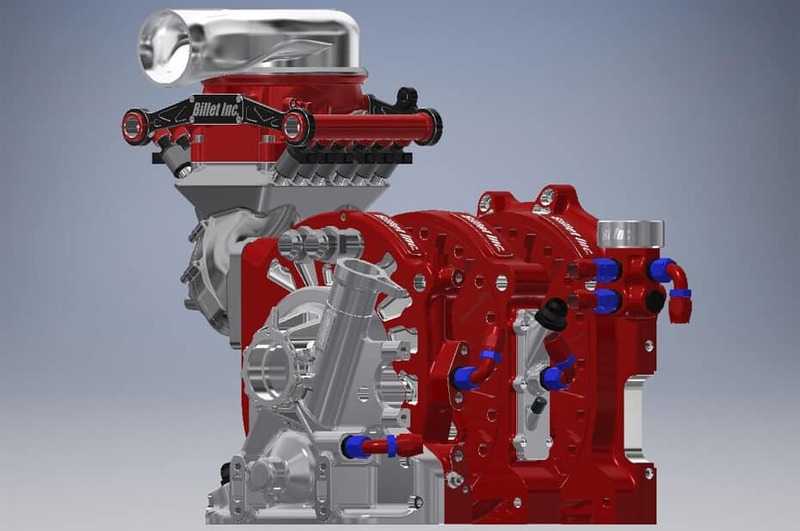 forms of motor sports for decades. 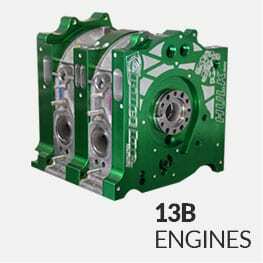 We strive to deliver cutting-edge solutions and innovative designs that are constantly pushing the limits and setting new standards in Rotary Performance. 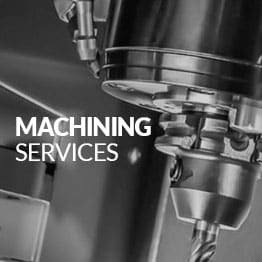 We are passionate about quality and performance utilizing our proven design and manufacturing expertise, to deliver outstanding results for our customers. 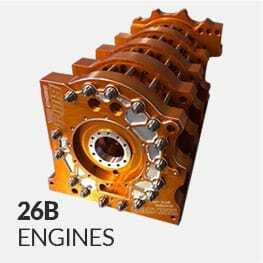 Specialising in high performance CNC machining, we manufacture our Patent Pending range of Billet Alloy Rotary Engines and associated products. 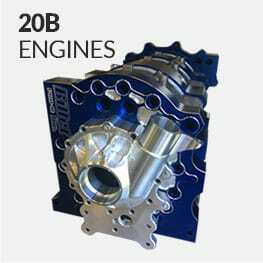 Quality directly translates to performance, in the form of well-designed, light-weight components that can withstand the rigours of motorsport. 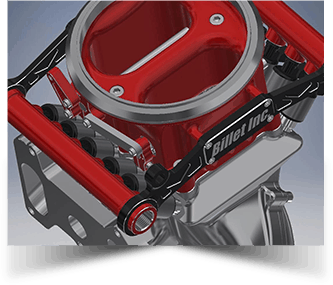 Introducing the Billet 2JZ Block by Billet Inc. Afternoon sports fans. 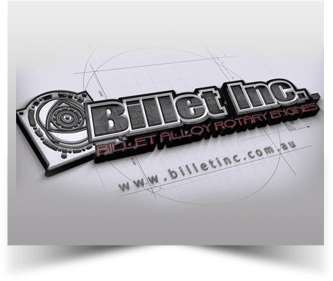 We here at Billet Inc. are super excited to announce that our product range has grown, a little . . . .
Test pilots have been booked in, and we will begin taking orders very soon. 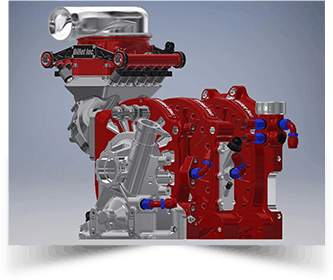 With an extensive background in motorsports, Darren has been designing and manufacturing high precision components for all forms of motor sports for decades. 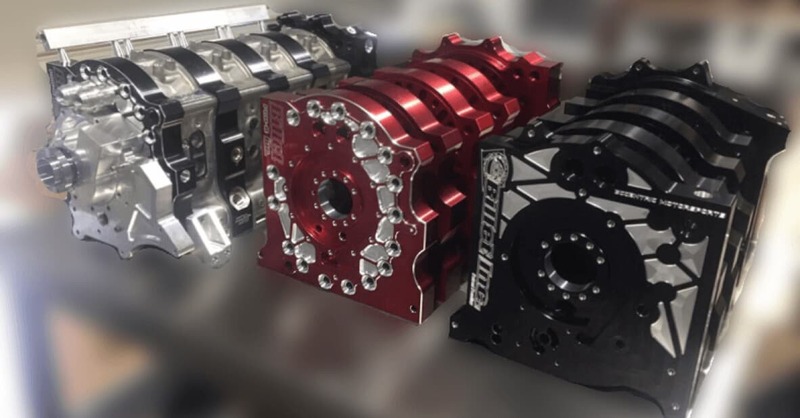 We strive to deliver cutting-edge solutions and innovative designs that are constantly pushing the limits and setting new standards in Rotary Performance. 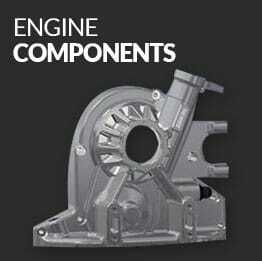 We are passionate about quality and performance Using our proven design and manufacturing expertise, to deliver outstanding results for our customers.